WWE’s house shows might have been a bit light in star power over the weekend. Because along with Seth Rollins not being on the shows and Aleister Black and Zelina Vega off getting tattoos on their honeymoon — even more people were missing. Daniel Bryan, Rey Mysterio, and The Miz are all off of this weekend’s live events. The interesting part is that the reason why remains unclear. Bryan requested a lighter schedule and even as WWE Champion he has been known to get weekends off. He could also be gearing up for WrestleMania and getting some much-deserved time off. The same is likely true for Rey Mysterio. However, The Miz is interesting because he is a frequent attraction on live events. Hopefully, there is nothing going on out of the ordinary in any of their situations. 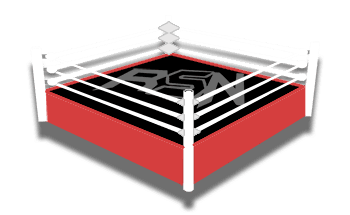 We will keep you updated if we hear anything in that regard right here at Ringside News.